It's almost the most majical time of the year again! Time to break out the unadorned aluminum Festivus pole, practice the 'Airing of Grievances' and 'Feats of Strength', and witness some true 'Festivus miracles.' It's time for the 5th annual SBC Festivus Christmas Party! 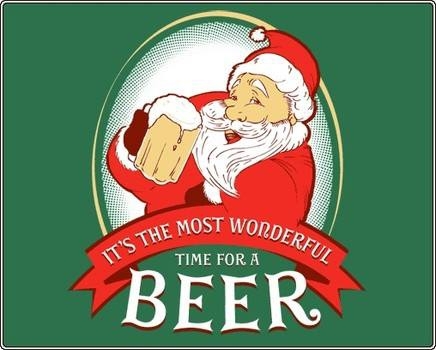 Bring whatever concoctions you've got to pass around while we celebrate the yuletide with a solid buzz. Hope to see you all there.